The Swedish Shorinji Kempo Federation invites to the 8th European Taikai and 2019 European Regional Study Session, 5-8th of July, 2019 in Stockholm, Sweden. The event is recognized as a Shorinji Kempo UNITY Study Session. We are honoured that Ms. Yuuki So, WSKO President, the Second-Generation of Shorinji Kempo Shike, will be the Honorary President of this event. Sensei Aosaka Hiroshi, 9th Dan Daihanshi, Chief of the European WSKO Office, Taikai President. Sensei Kazuhiro Kawashima, 8th Dan Seihanshi, WSKO Secretary-General. Sensei Shoji Arai, 7th Dan Junhanshi, WSKO Deputy Secretary-General. We welcome all members of the WSKO to four days in Stockholm with practise, taikai and party! Registration is now open! 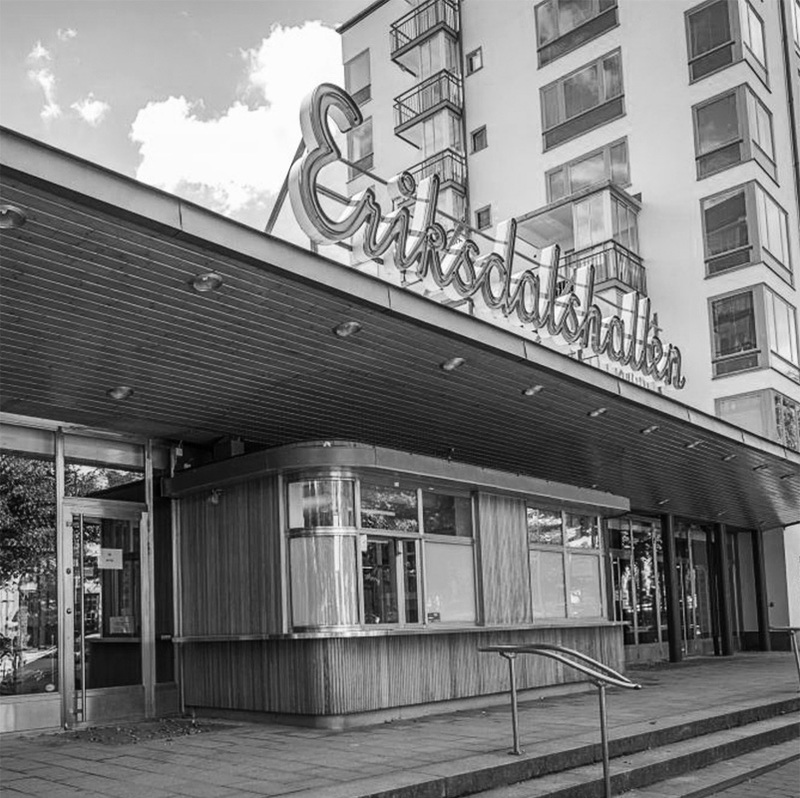 Both the Taikai and the Unity Study Session will take place in a venue in central Stockholm, only a short walking distance from the official hotel. We provide several different options ranging in prize. Stockholm’s 73 square miles stretch over islands and hills, encompassing modern Scandinavian designs and cobblestone streets that look straight out of a fairytale. Located where the Baltic Sea meets Lake Mälaren, Sweden's waterfront capital has as little as six hours of daylight in the winters and as much as 18 hours of sun in the summers. 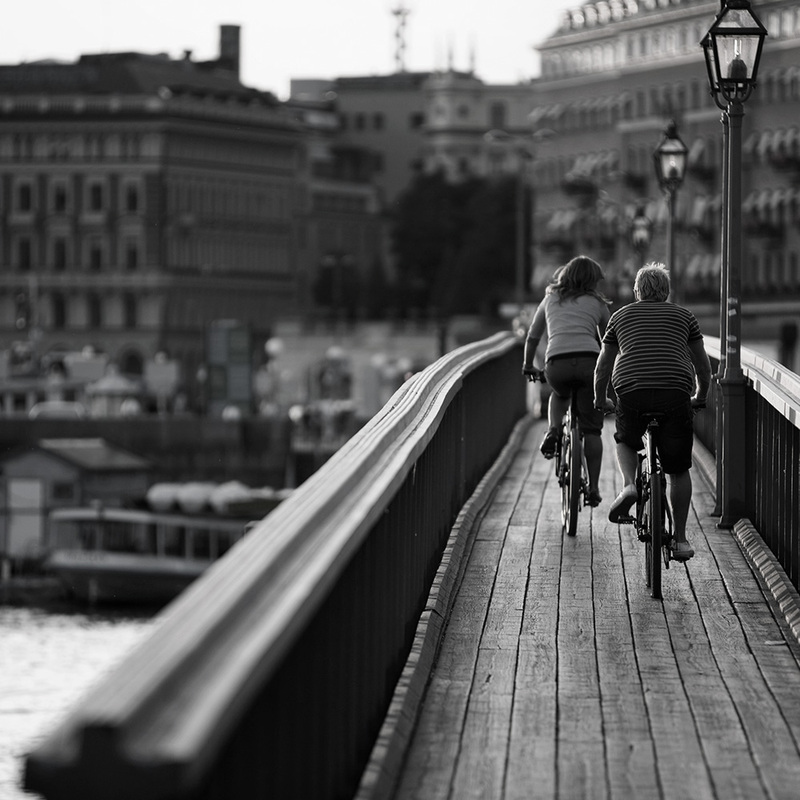 We have collected our favorite places for you to visit while you are staying in Stockholm. Check out our personal favorites here. Shorinji Kempo is a japanese budo art founded in 1947 by So Doshin with the purpose of developing people as a contribution to society. Martial arts training is perfect for strengthening both body, mind and character. Our philosophy is embedded in our training and fosters respect, cooperation and empathy. The Swedish Shorinji Kempo federation is the official organizer of this event supported by WSKO. The practical responsibility is taken by the Organizing Group in Stockholm, consisting of kenshi from the five Shorinji Kempo branches in Swedens capital. This event is open to all members of WSKO and is an official Unity Session.